Brain is the most complex structure in the universe, yet defining us who we are. We are interested in revealing the mysteries of the brain function at the molecular and cellular level. Especially, we are interested in how memory is stored and retrieved. 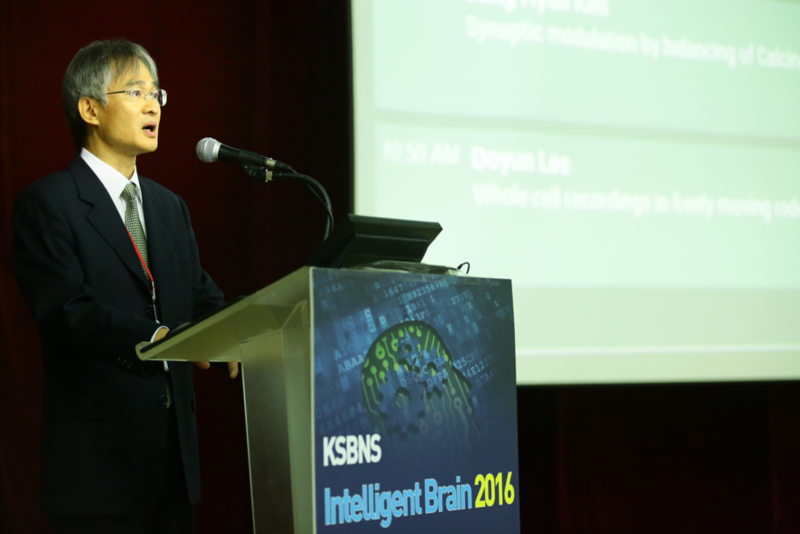 In this regard, our research focuses on molecular events underlying synaptic plasticity. Most synapses are known to be plastic and readily modified by various environmental and learning stimuli. A change in synaptic efficacy leads to a functional modification of neural circuit to represent new information as a result of learning. Importantly, altered synaptic structure and function are also implicated in the pathogenesis of brain disorders such as autism, schizophrenia, and Alzheimer disease and so on. and higher cognitive brain functions in normal and transgenic knockout animal models.